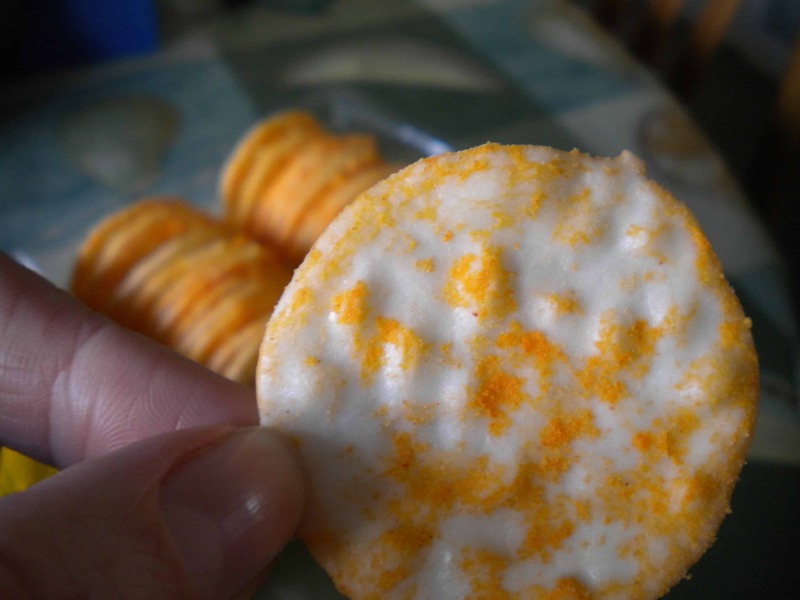 Forget dull and boring rice cakes, rice crackers are where it’s at nowadays. Well, they got that right! 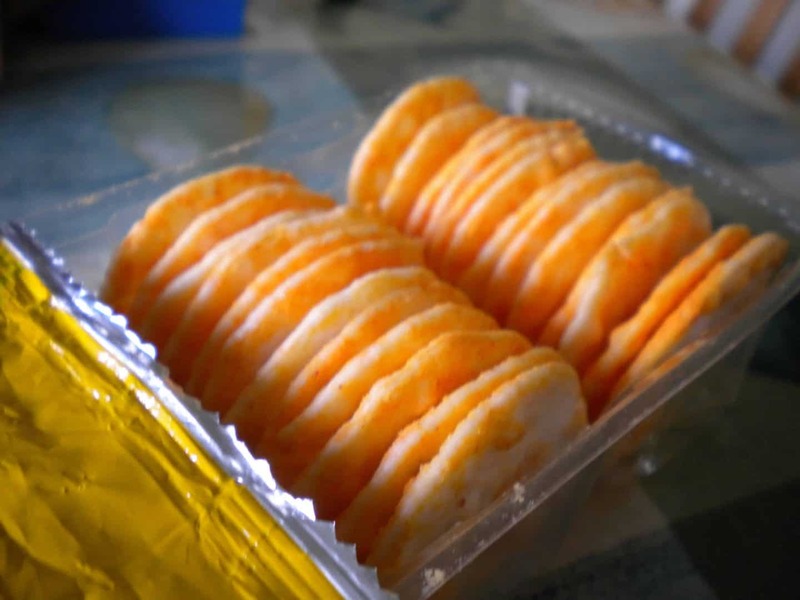 These small but mightly crackers pack a punch with the flavour – and despite initially thinking they would be, they are nothing at all like boring, dull rice crackers. Crispy and crunchy, these little snacks are great for parties – the perfect sharing food – and light on fat and calories. I imagine they would be great with dips too, but unfortunately I scoffed most of my samples before I thought of this – they were just too yummy! As well as classic cheddar I have tried the classic BBQ and cream cheese and chive flavours, which I was equally impressed with. These little crackers have such a big flavour, I think they make a great and healthier alternative to crisps. Hailing from Australia, I’m glad these beauties have reached the UK shores, and I know I’ll be grabbing a few packs next time I have friends around! 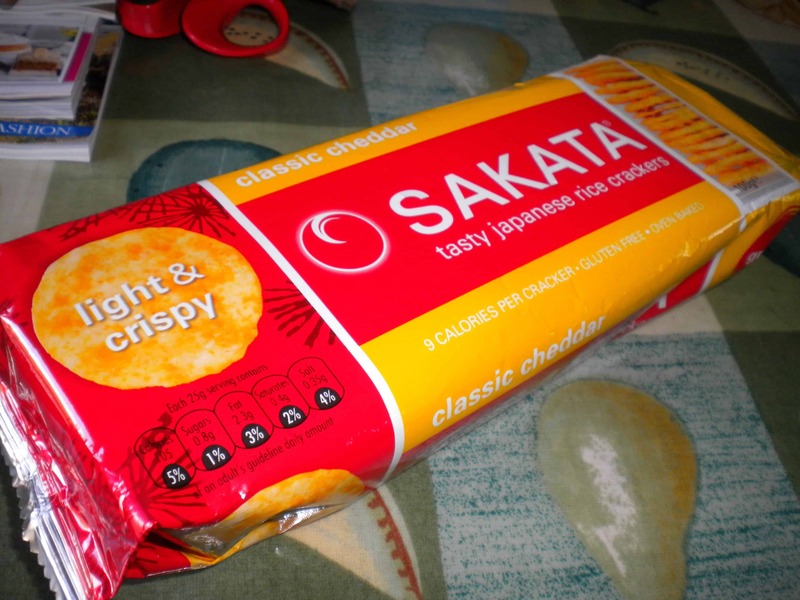 For more info and to see the full range of products, visit the Sakata website here.